A simple tooth cavity is easy to take care of with dental fillings. And if you wonder: how long do composite fillings last? The answer lies in the dental filling material you choose. Your cavity filling cost — whether it’s amalgam fillings vs. composite — is something your Brooklyn dentist can discuss with you before beginning the cavity treatment. You’ve heard the warnings since you were a little kid: don’t eat too much sugar or you’ll get a small cavity. Well, it’s a good thing you’ve got the best dentist in Brooklyn for filling a cavity and take care of your teeth because sugar is everywhere and hard to avoid, no matter how good you try to be. In general, a tooth cavity is a hole or hollowed-out space. It’s an area of damage that eventually becomes a hole in your tooth. Teeth cavities are also referred to as tooth decay or caries. You develop a tooth cavity when the bacteria in your mouth gets trapped under plaque and tartar, and the acid produced wears away the layers of your teeth. Getting a filling is one of the more common treatment options. It’s usually the go-to treatment when a cavity is past the initial stage. Teeth filling, or restoration, is exactly what it sounds like. A hard dental filling material is used to fill in your cavity or the hole on the surface of your tooth. Tooth fillings are used to prevent the bacteria from damaging additional layers of your tooth. It soothes your cavity symptoms and prevents the progression of tooth cavity pain. If you wait too long before getting a cavity treatment, you may end up with a giant hole in your tooth — and in your wallet. 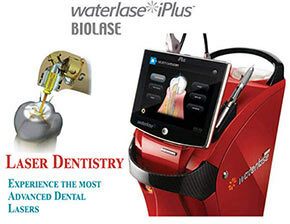 Gold, ceramic and glass ionomer fillings can be expensive. They aren’t always covered by average dental plans. For routine dental fillings, you don’t have to worry about amalgam or composite filling cost because both are usually covered. Amalgam fillings are either silver- or gold-colored. 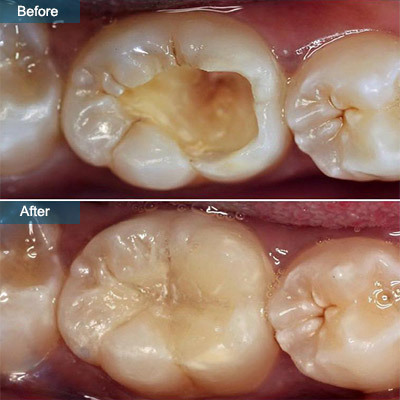 Composite fillings are tooth-colored; they’re made of a resin or quartz filler. Both are durable, just not as durable as gold, ceramic or glass ionomer. If you have symptoms of a tooth cavity — like pain, swollen gums, bleeding gums or sensitivity — your Brooklyn dentist checks for tooth decay. A short but thorough history of your symptoms, dental hygiene habits, and an examination of your mouth helps him make a quick diagnosis. What’s the difference between amalgam fillings vs composite fillings? Are there any associated risks or side effects? The goals of filling a cavity treatment are to remove the bacteria in the cavity and then seal it. Your Brooklyn dentist first numbs your gums, skin and the area around your tooth as much as possible. He then drills out the decay, dries the cavity and fills it with the material you chose. You may feel numb or experience mild discomfort for a few hours, but there shouldn’t be any major issues. If you develop pain, swelling or fever symptoms, contact your dentist in Brooklyn to make sure you haven’t developed an infection or the filling hasn’t been damaged. Follow your Brooklyn dentist’s post-procedure instructions. To get an encouraging answer to the question: How long do composite fillings last? – take good care of your teeth, and your fillings will last more than a decade. Some fillings last up to 15 years. Depending on the type of filling you choose (amalgam fillings vs composite) and your dental hygiene habits, your fillings can last a long time. 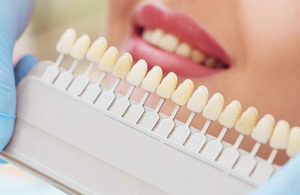 Even though other options may last longer, the aesthetic features and the tooth filling cost make composites a solid investment in your smile. Do you have any questions about the Cavity Filling, Composite Fillings in Brooklyn? 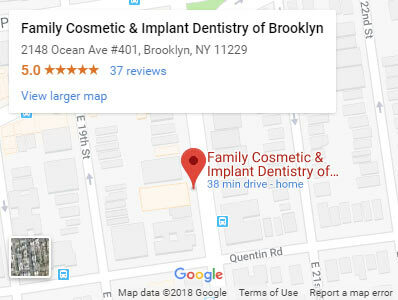 For more information or to schedule an appointment with the Brooklyn cosmetic dentist Khabensky DDS of Family Cosmetic & Implants Dentistry of Brooklyn? 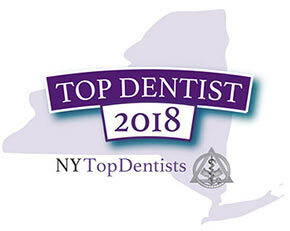 Please contact our advanced dental clinic in Brooklyn for consultation with the dentists Alex and Igor Khabensky DDS.